The Anniversary Skin gives will disguise your X as the original iPhone. 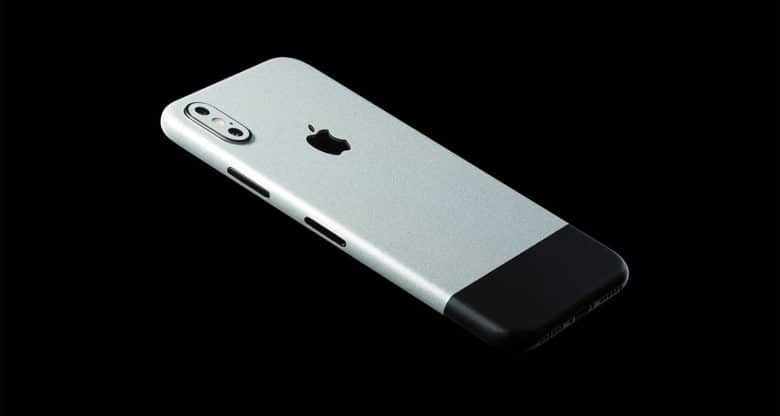 Want your smartphone of the future to look like the Ghost of iPhone Past? If so, this case is for you. It makes even Apple’s latest, greatest iPhone X look like the device that started this whole crazy smartphone thing. 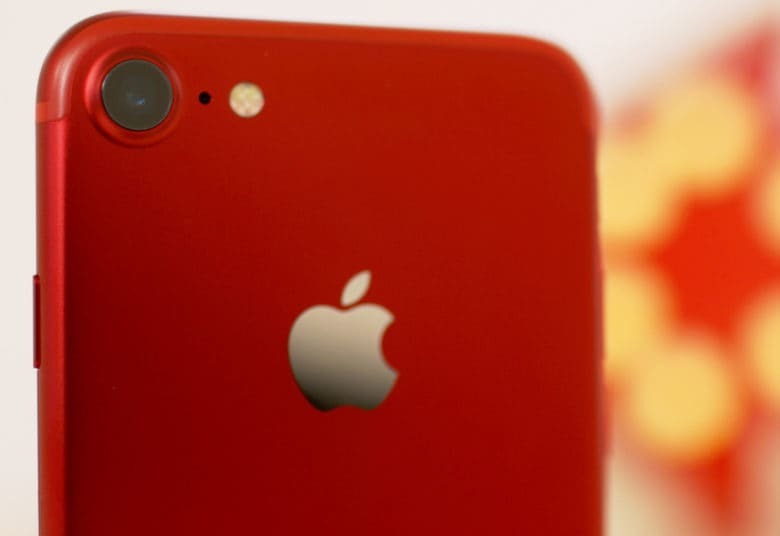 Refresh your red iPhone with these awesome products. Interest in the (PRODUCT)Red iPhone has died down since its release back in March, and the novelty has likely worn off already for those of you who picked one up. Now it’s time to make it interesting again! We’ve put together a list of five brilliant red products, all under $30, to compliment the red iPhone and reinvigorate your love for its unique color. Check out the video along with details for all the accessories we’ve featured below. 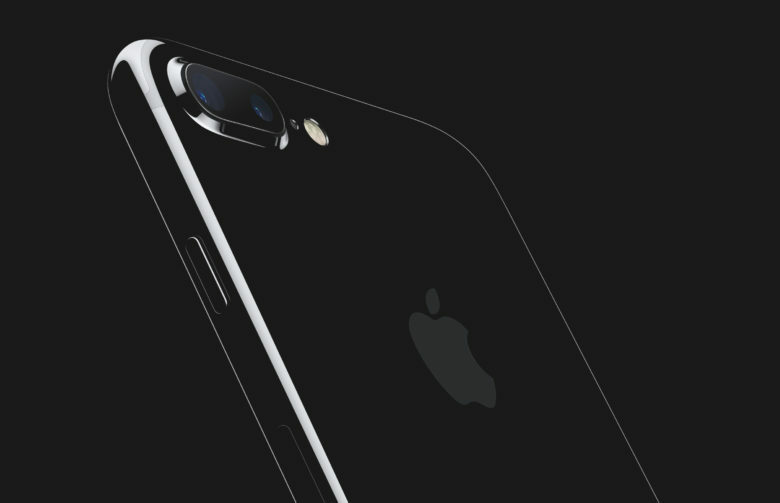 Be careful how you protect your jet black iPhone 7 from scratches. If you don’t like using cases, you might be tempted to slap a skin on your jet black iPhone 7 to prevent its shiny surface from getting scratched. Here’s why that’s a bad idea. I love my Apple TV. I hate the Apple TV remote. Oh, sure, it looks slick, but it might as well be a contact lens for all of the instantaneous ease with which it is lost. 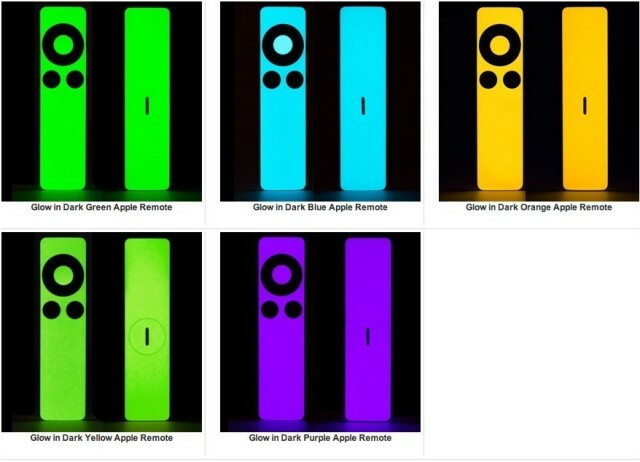 I’ve taken to just velcro-ing my Apple TV remote to the back of my bigger, bulkier TV remote, but if you’d like a slightly less duct-tape solution, why not consider these fluorescent skins for the Apple TV remote that glow-in-the-dark? Like most glowing items, these charge by absorbing ambient light and releasing it later. They come in multiple colors, and just peel on and off. You have to admit, this would help you more easily spot your Apple TV remote. 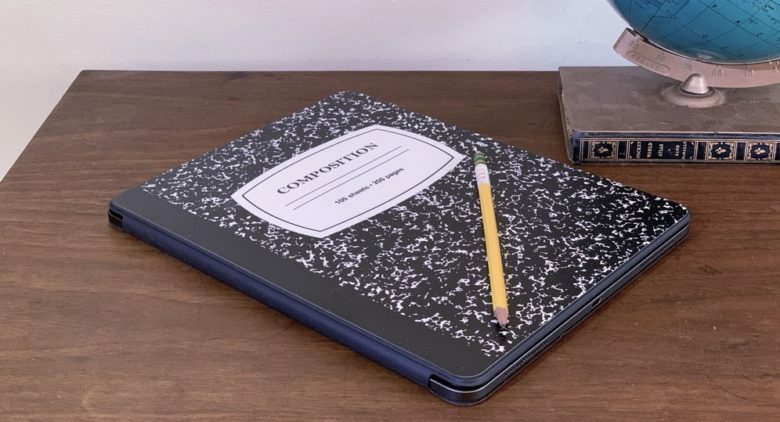 If you want one, you can get it now for just $9.95.